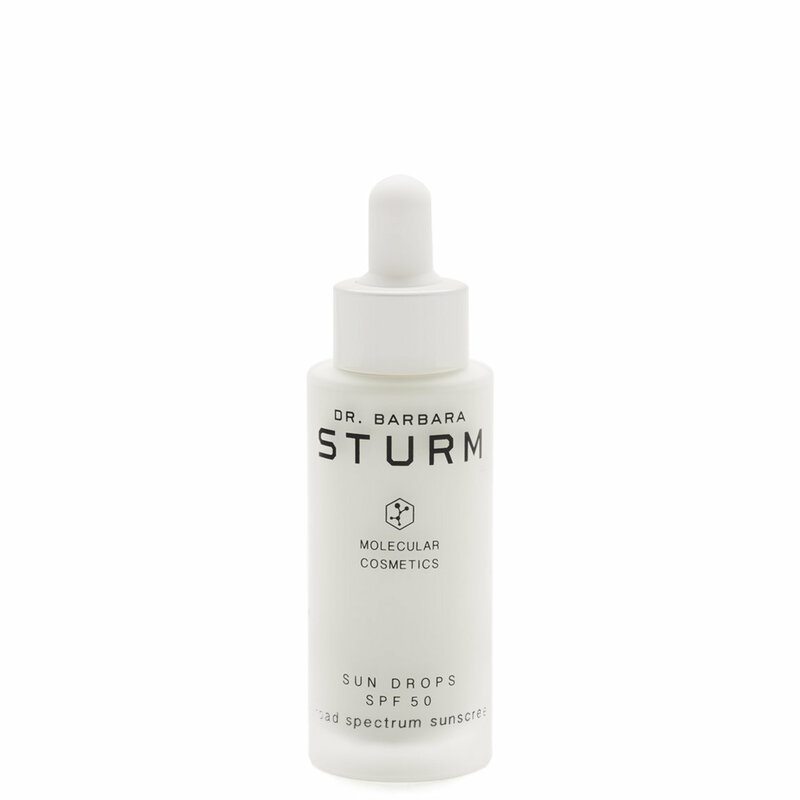 This innovative, light-textured sun serum for the face provides SPF 50 protection. Apply sunscreen liberally before sun exposure. You can use the Sun Drops separately, 5 minutes after applying your Face Cream (Rich) or add a few drops to the cream. Applying a diluted mixture of sunscreen and cream will reduce the level of sun protection (i.e. the SPF) indicated. Avoid intensive midday sun. Reapply frequently in order to maintain protection, especially after perspiring, swimming or drying off with a towel. Do not overexpose yourself to the sun, even if you are using sun-screen.